Why the heck are you doing it? Why are you doing “IT”? Seriously why? Why are you working at your job or pursuing the education or chasing that dream? Are you at your job so that you can bring peace and joy to your family? Are you there so that someday you can save up and start your own business? Why are you chasing that goal? Seriously, take a moment and write it down. Spell out why you are doing something or why you are taking action. (Also congrats for taking action and working or whatever you’re doing). Why do you want a goal? Some people really benefit from writing it out in story form. “I am investing in this rental property so that it will be enough extra income so that I can take my family away to the cabin each year for 2 weeks, where we can get unplugged, enjoy time alone, connect with nature, and exercise in the wilderness.” (Just an example, make your own) Others benefit from some bullet points. 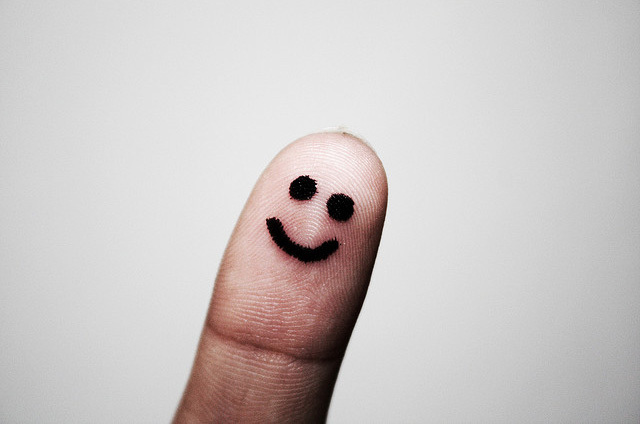 Make sure that you include powerful, positive emotions and experiences, words, images, and ideas. Don’t just write anything down, make it powerful and emotional – to you! Don’t worry much about the “How”. That will take care of itself later. Our brains will work that out. Too many people get caught in ‘how’ they will do something and don’t focus enough on the why. 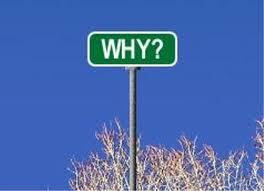 “If the Why is big enough, the How doesn’t matter?” Unknown. For instance, I work hard and strive for extra income so that I can spend more time with my wife and daughters, so that we can go on trips or long weekends together, and enjoy fun, memory making events. I also do what I do so that I can save for retirement so that my wife and I can save and invest enough to have the option to slow down a little, if we chose to do so, after we reach a certain age. (I probably will still work but I prefer to have it be a choice rather than a necessity). Your “WHY” may be completely different. Maybe you do something for charity, or for a dream or hobby. Knowing why you have to go through something, why you have to show up, why you have to do something helps you ‘show up’ in a better state of mind, to feel better about it, and to try harder at it. Think about a task that you have to do but don’t always enjoy. If you assign a good ‘why’ to it – a good meaning – you will probably approach it better and enjoy it, at least a little more right? You can choose to ‘just go through the motions’ or you can actually do things with feeling, passion, enthusiasm. The latter is more fun and you’ll probably do a better job. Spend time writing out your “WHY’s” as soon as you can. My “why” for writing this blog many days a week is that I enjoy writing and pulling thoughts out of nothing, sharing great ideas from others, and for possibly helping just one person. Please leave a comment and share your “WHY”. Usually, the best way to find the yellow brick road of your life, is to start out on the dusty, dirt one. And then let yourself become so preoccupied in making the best of it, having fun, and challenging yourself that you actually stop paying attention to the path. Until, one day, not so long from now, with a new best friend, wearing cool clothes, feeling awesome, a teeny tiny bit taller, fresh from a WOW vacation, looking for the path you just left, you’ll notice that it’s 24 carats… baby.